19 January 2019, at 12:00a.m. Figures from the Department for Environment, Food & Rural Affairs (Defra) show the expansion of Britain’s large commercial shooting operations, which are under scrutiny for how they use and dispose of the huge numbers of birds that are shot for sport. 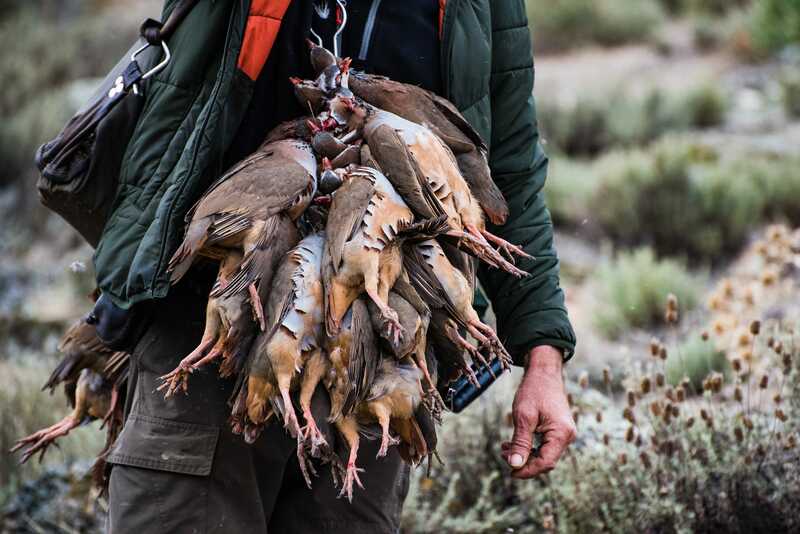 The smallest 3,000 shoots released a combined total of 1.22 million game birds, including pheasants and partridges, a Freedom of Information request revealed.